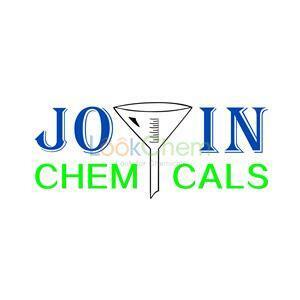 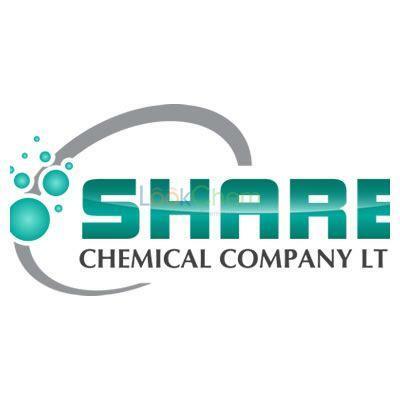 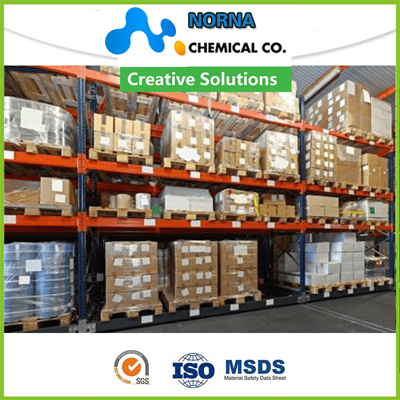 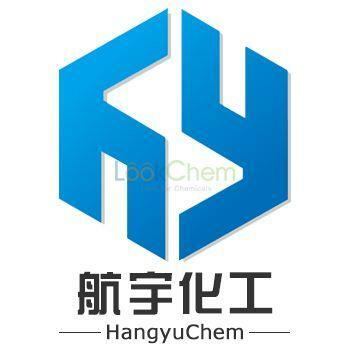 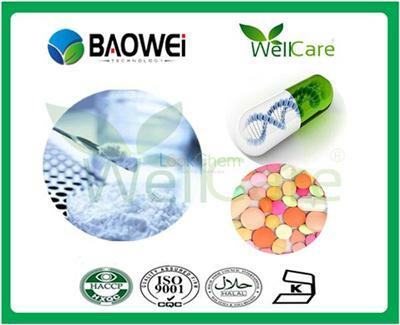 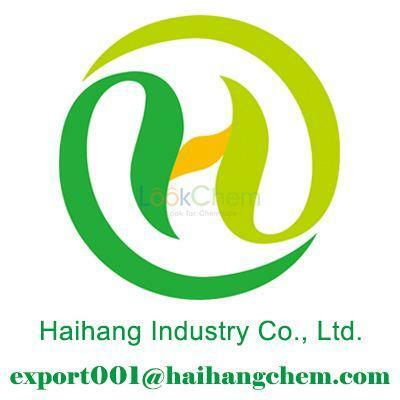 1.High Quality Specialty Chemicals2.Expertise and Experience in Manufacturing High Purity, High Quality Chemicals3.Long Term Focus in Inorganics, Organometallics and Metals4.ISO 9001 CertifiedAppearance:off-white pwdr. 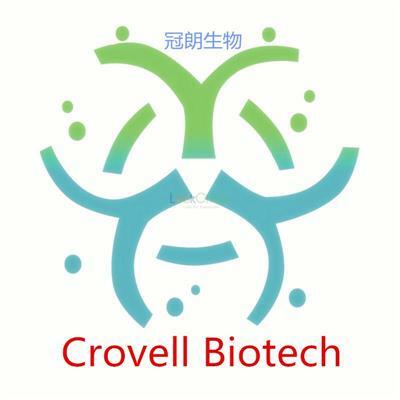 FINETECH INDUSTRY LIMITED is a LONDON based CRO company providing drug discovery & development services to worldwide clients. 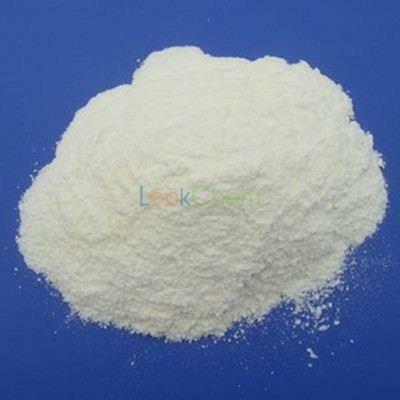 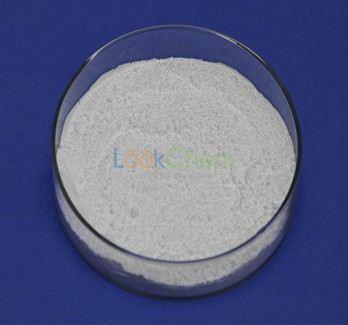 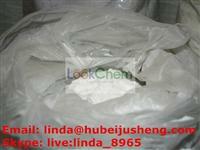 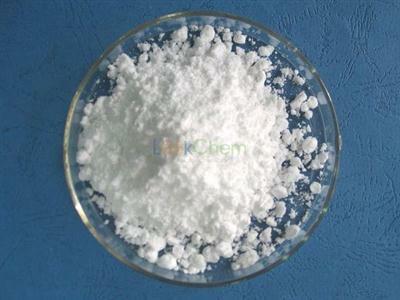 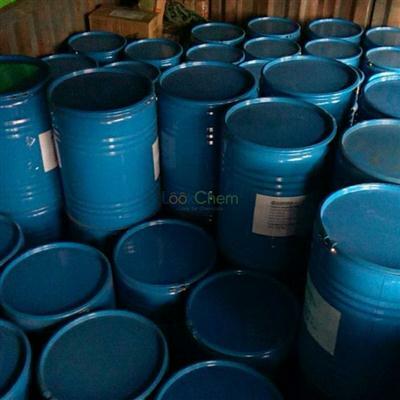 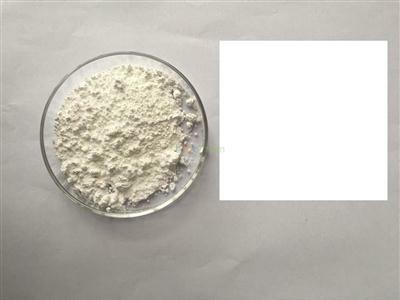 FINETECH INDUSTRY LIMITED supplies the oxotellane oxide, CAS:7446-07-3 with the most competitive price and the best quality. 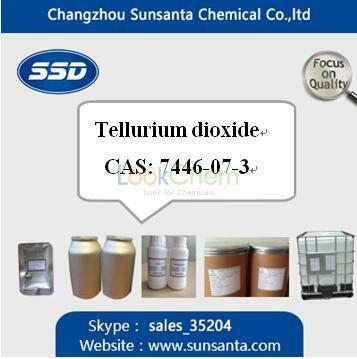 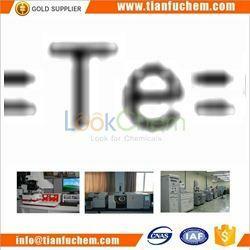 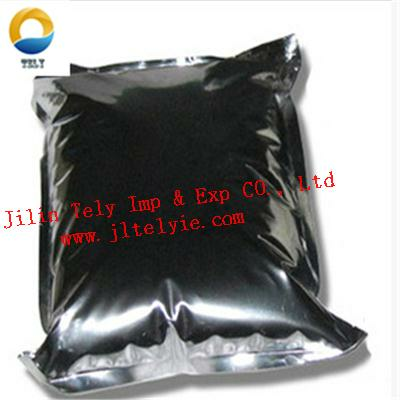 Tianjin Tongde Biological Technology Co., Ltd.